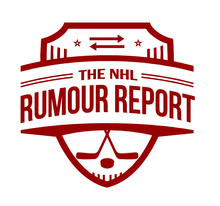 NHL Rumour Report - NHL Trade Rumours and Speculation: Several contenders for Kris Russell; are the Leafs really interested? At one stage in July, it was believed the Leafs, Canadiens and Canucks were the three frontrunners. Since then other teams have emerged as possibilities, including the Bruins and Panthers. Recent speculation suggests the Leafs aren't in the mix for Russell, which may relieve some analytically-inclined fans in the Toronto market. Others have even suggested the Leafs were never really had interest in Russell to begin with. It's clear Russell misjudged the market, and may have to bring down his contractual demands. 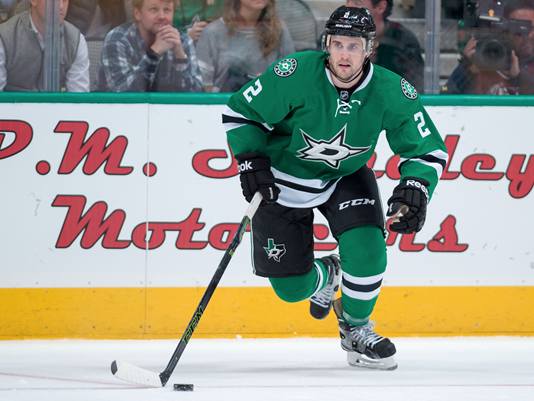 With NHL training camp on the horizon, the clock is ticking.